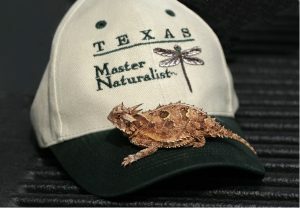 The Texas Master Naturalist program trains volunteers in all aspects of the Texas environment where they live. All the way from the plants and why they’re named what they’re named in their local ecosystem, to the birds and the mammals and the fish and the invertebrates and everything. Mary Pearl Meuth (MOYT) works for Texas AgriLife extension and is program coordinator for Texas Master Naturalists. They [volunteers] are encouraged to share their knowledge, either through events with other local classrooms and youth education programs, working and volunteering at state parks or nature centers and natural areas. Texas’ Master Naturalist Chapters train volunteers in the specifics of their local ecosystems once they’ve learned the universal basics. 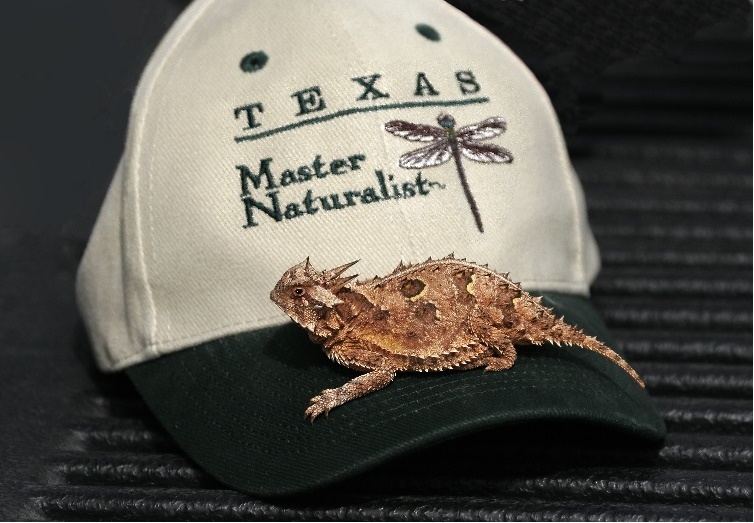 Master Naturalists join the program because they’re excited about the environmental world in which we live and the diversity of Texas, which is just incredible. And, once they join, then they can give back to their community that needs that resource. To remain in the program, volunteers agree to 40 hours of community outreach and eight hours of advanced training annually. Learn more at txmn.org. You are currently browsing the Passport to Texas weblog archives for the day Tuesday, January 15th, 2019. Passport to Texas is a Texas Parks & Wildlife Department site.